Will this smartphone, which is the company's first to get listed by a carrier in the U.S., make the cut? Let's find out. OnePlus has finally taken the wraps off its latest flagship, OnePlus 6T, at the preponed launch event in New York on Monday. The latest "flagship killer" comes with several noted upgrades over its predecessor OnePlus 6, but also adds a small premium to the phone's price. 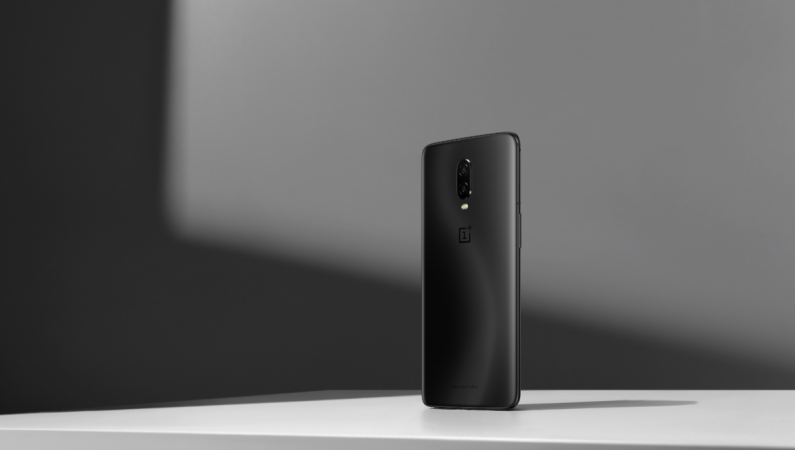 OnePlus 6T comes with a base price of $549 for 6GB RAM and 128GB storage model, a spike from OnePlus 6's $529 launch price. There are two other variants, featuring 8GB RAM with 128GB and 256GB storage for $579 and $629, respectively. 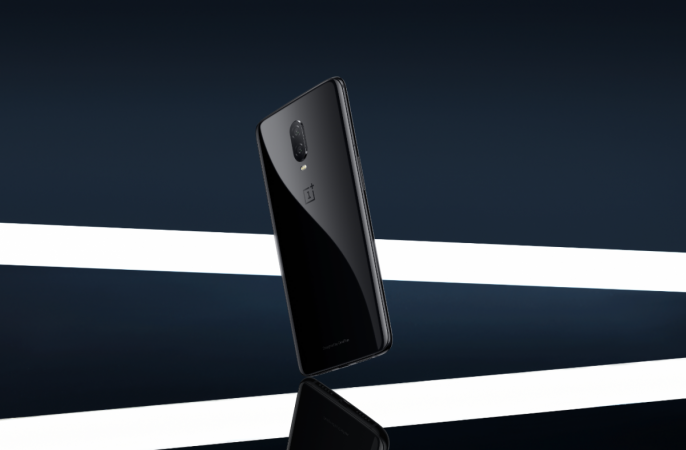 The phone's U.S. launch is an important one for OnePlus as it is the first time the company's phone is available through a carrier (T-Mobile). OnePlus 6T will also work on Verizon's network. The new handset is a bi-annual upgrade, which means there isn't a massive design change but comes with a necessary cosmetic makeover. For instance, the notch on the 6T is smaller than the one on the OnePlus 6 and the new handset is thicker than the previous generation model. The one thing that cannot miss anyone's attention in the OnePlus 6T is the integration of in-display fingerprint scanner and the company calls it Screen Unlock. The biometric sensor has been relocated from the back of the device in the OnePlus 6 to under the display in the 6T. In terms of accuracy and speed, the rear-mounted sensor is slightly faster. But both sensors perform similarly in terms of accuracy. The in-display fingerprint technology is the latest fourth generation from Synaptics and works better than previous iterations. OnePlus highlighted the small notch on the 6T, which is in the shape of a waterdrop. The company also trimmed the chin area on the 6T. Both these changes make room for the larger display area for an immersive viewing experience. 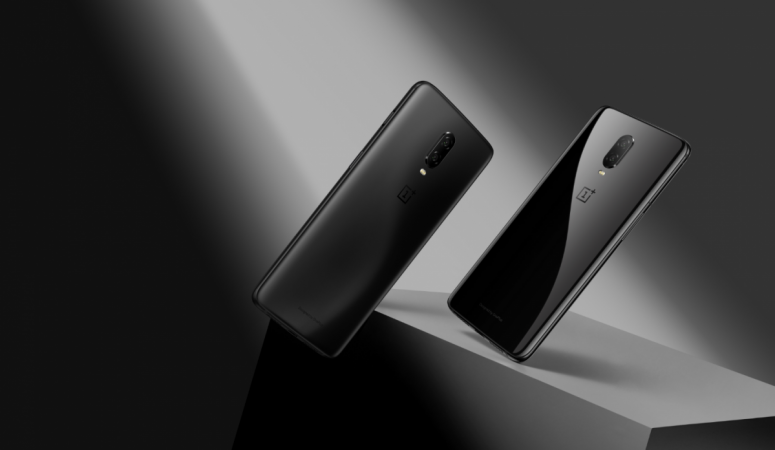 OnePlus 6T sports a 6.48-inch screen as compared to the 6.28-inch display on the OnePlus 6. Adding to the list of upgrades, OnePlus 6T comes with a bigger battery, which is now 3,700mAh. The extra battery size adds slight thickness to the 6T and also boosts battery life. The OnePlus 6 had a 3,300mAh battery. For those who complained about the camera performance in OnePlus phones will love what the 6T has in store. The rear dual camera setup comes with a 16MP and 20MP sensors with OIS, new Studio Lighting feature for better portraits and a new Night mode for bright and crisp low-light photographs. OnePlus 6T runs the latest Android 9.0 Pie-based Oxygen 9.0, which adds new iPhone X-like gestures. The overall OS is known for its fluidity and the 6T doesn't change that. With such an extensive upgrade list, OnePlus 6T does make a compelling choice starting at $549. The rest of the features justify the price tag extremely well. Like the OnePlus 6, the 6T comes with a Snapdragon 845 chipset, a 16MP front-facing snapper, Dash Charge fast charging technology, speedy face unlock, 4G VoLTE, dual SIM card slots, USB Type-C port and other standard connectivity options. But users are going to miss the 3.5mm headphone jack in the OnePlus 6T. D display with Corning Gorilla Glass 5 and a new Smart Boost feature to improve app cold-start times. The 6T is 8.2mm thick and weighs 185 grams as compared to OnePlus 6's 7.75mm thickness and 177 grams.